Lake Union Publishing, 9781503938847, 394pp. Food, friendship, family, and a fresh start. In Atlanta, Mallory Lakes is reeling from a bad breakup. The newspaper food columnist is also bracing for major changes at work that could put her job at risk. Determined to find the perfect recipe for how to reinvent herself, she gets involved in the growing farm-to-table movement. But an emotional setback threatens to derail everything she's worked for. Shelby and Mallory couldn t be more different. 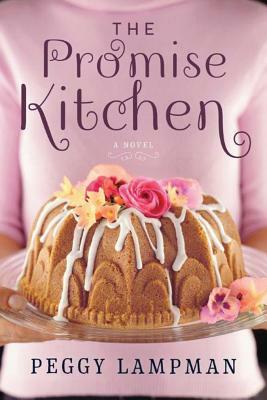 But through their shared passion for food, they form an unlikely friendship a bond that just might be their salvation. This heartwarming and lyrical tale reminds us that family isn t necessarily whom you re related to it's whom you invite to your table. This is a new release of a previously published edition titled Simmer and Smoke; it contains twenty delightful recipes.